Posted August 2, 2016 by admin & filed under Blog, Volume. 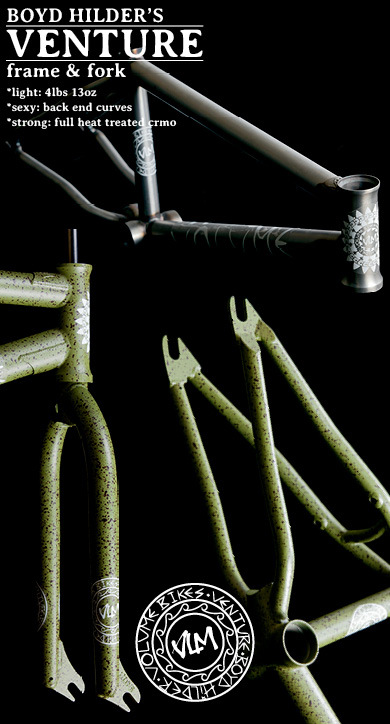 That’s right, we just released an all new color for the signature Jason Enns Cerberus frame. Very limited edition “Pool shark splatter” (gloss black base with small yellow and cyan splatters) Cerberus frame with only 30 made. First come first serve… Buy now! Posted October 1, 2015 by krust & filed under Blog, Product. Posted July 15, 2015 by krust & filed under Blog, Demolition. Summer is kicking and the limited edition Demolition marble colorway is too, and in a range of our aluminum parts. 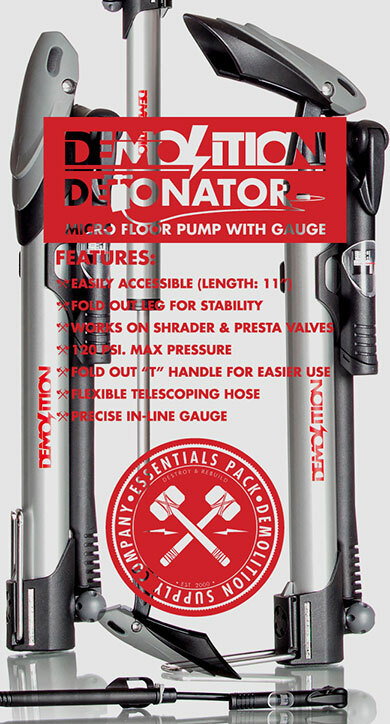 Login to stock them, or hit up your favorite Demolition Parts dealer to get a unique accent on your bike. Remember that it’s limited so it wont be around forever. Posted September 3, 2014 by krust & filed under Blog, Product.